J. Tech Sales is proud of our proven ability to adapt to ongoing changes in our market by strategically aligning with our channel partners and providing customers with products and support to successfully compete in the marketplace. 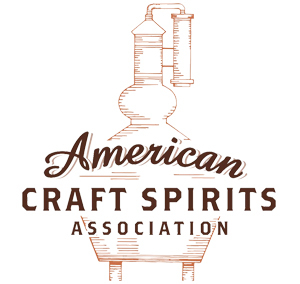 The American Craft Spirits Association is a registered non-profit trade association representing the US craft spirits industry. Our mission is to promote and protect the craft spirits producers in the US. Fifteen democratically elected representatives make up the Board of Directors, and collectively work to govern the ACSA in a transparent, responsive manner and in accordance with our bylaws. 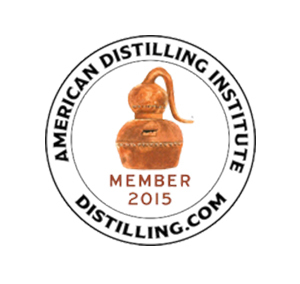 The American Distilling Institute (ADI) is the oldest and largest organization of small-batch, independently-owned distillers in the United States. 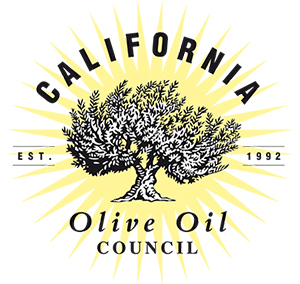 Founded in 2003 by Bill Owens, the organization has grown from a few dozen distillers to more than 1,000 paid members. In 2015, more than 1,500 people attended ADI’s 12th Annual Distilling Conference and Vendor Expo, in Louisville. 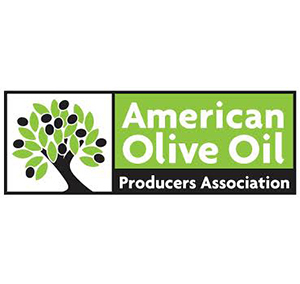 American Olive Oil Producers Association (AOOPA) advocates for fair trade rules and market access, supporting industry growth and promoting quality standards all consumers can trust. 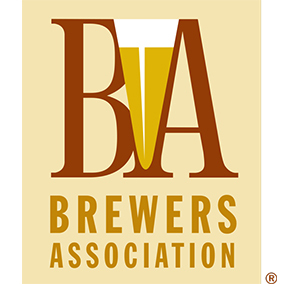 Brewers Association membership is your means to access the entire industry, expand your network and build relationships with decision makers. BA membership gives your company favorable-basis access to information and business opportunities in the craft beer market to keep you on the industry’s cutting edge. 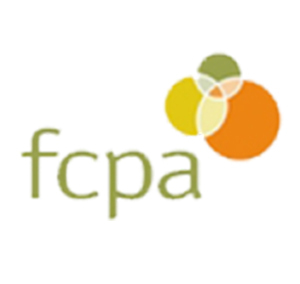 Florida Citrus Processors Association is a trade association whose members market and process citrus fruit juices. 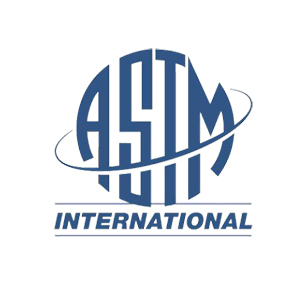 The association was established in 1938 and its headquarters are located in Tampa, Florida. It is our mission to represent, communicate, protect and enhance the interests of our members, and to promote the growth and welfare of the citrus industry. 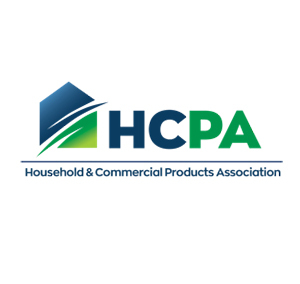 The Household and Commercial Products Association (HCPA) is the premier trade association representing companies that make and sell $180 billion annually of products used for cleaning, protecting, maintaining, and disinfecting in homes and commercial environments. HCPA members employ 200,000 people in the U.S. whose work helps consumers and workers create a cleaner, healthier and more productive life. Our mission is to protect, promote and enhance the household and commercial products industry and the consumers and workers who use our members’ products. 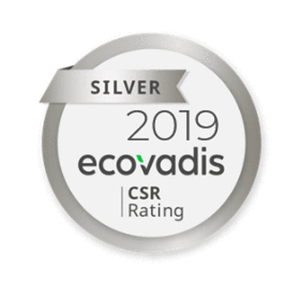 Maroon Group is proud to announce that it has achieved EcoVadis’ Silver Level CSR Rating for all of its Maroon Group operating companies. EcoVadis is a global initiative that addresses corporate social responsibility (CSR) and sustainability, covering twenty-one criteria including Environment, Fair Labor Practices, Ethics/Fair Business Practices, and Supply Chain. The leading trade association for the cleaning industry worldwide, ISSA has a membership that includes more than 9,200 distributor, manufacturer, manufacturer representative, building service contractor, in-house service provider, residential cleaning, and associated service members. 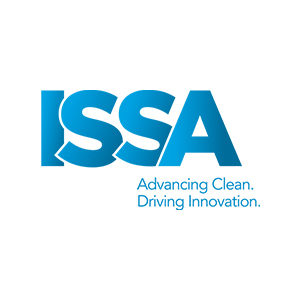 ISSA helps its members and their employees make valuable contacts through the industry’s largest cleaning shows. 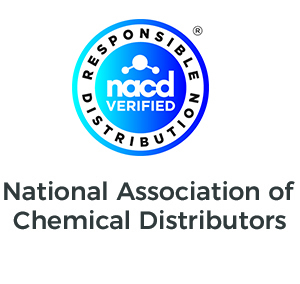 Maroon Group is a member of the National Association of Chemical Distributors (NACD) and is RD certified. This third-party verification of environmental, health, safety, and security programs demonstrates our commitment to continuous performance improvement and RD in every phase of chemical storage, handling, transportation, and disposal. 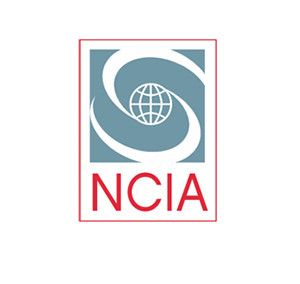 The National Correctional Industries Association (NCIA) is an international nonprofit professional association whose members represent federal, state, county and international Correctional Industry agencies, as well as suppliers and partners in apprenticeship and work programs.